Stan Sloan | Stan Sloan's Zorro Bait Co.
Ray Scott held an All-American Bass fishing tournament on Beaver Lake in 1967. Stan Sloan, who at the time was a Nashville police officer and avid angler, entered that first tournament. 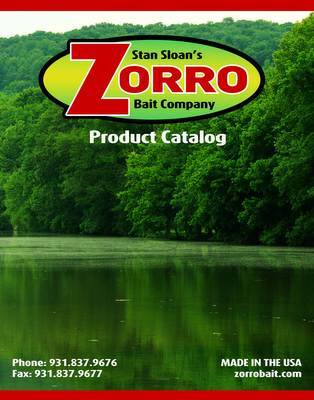 Upon winning, he retired from his police work and began his own bait company — Stan Sloan’s Zorro Bait Company. 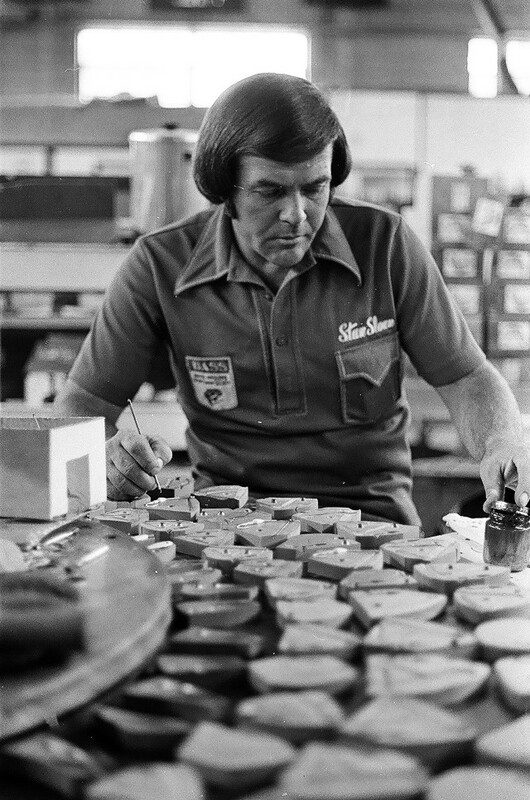 That first tournament was so successful, Ray Scott turned it into the Bassmaster Classic in the early 70s. Bobby Murray won that first Classic on Sloan’s bait: the Aggravator Spinnerbait. The Aggravator, then and now, featured a unique rattle as well as thumping blade combination. Zorro Bait Company was on it’s way. Stan Sloan is also credited for moving trolling motors from the back of boats to the front for fishing, and he invented the first black light used for night fishing, which we still make today. Sloan suffered from cancer and passed away in 2008. The company continues to thrive through the legacy he left behind.